Comments: This is an excellent deciduous shade tree for relatively large spaces like parks and playgrounds. 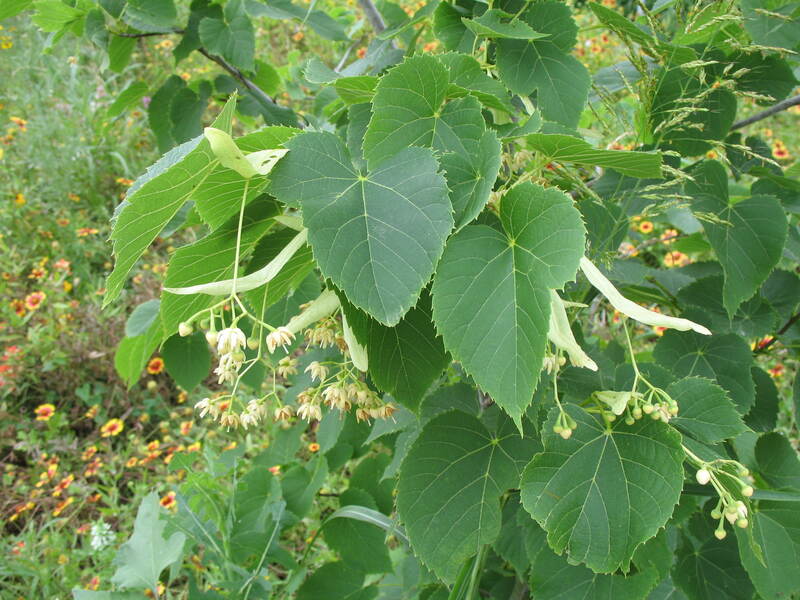 It is often used as a street and boulevard tree because it is reported to take city conditions quite well. Autumn color can be quite impressive. Provide a fertile, well drained soil and full sunlight.